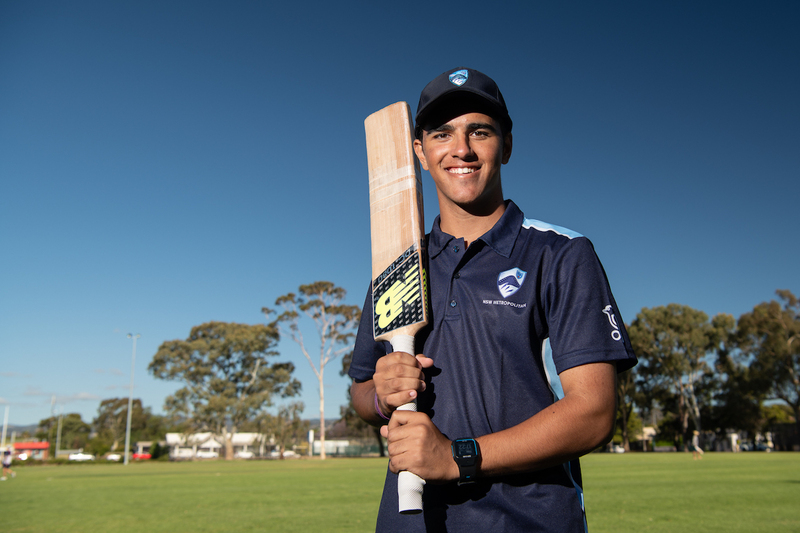 New South Wales Metro captain Ollie Davies has blasted a record-breaking double century on the opening day of the 2018-19 Cricket Australia Under 19 Male National Championships in Adelaide. Davies, 18, scored 207 off just 115 deliveries and guided his side to a total of 4-406 against the Northern Territory at Glandore Oval. It is the first time a double-century has been scored in a one-day match at the Under 19 Male National Championships - and also included six sixes in one over. It's also the first double-century scored at the tournament since 2001-02, by former Test spinner Jason Krejza. Davies' knock included 14 fours and a tournament-record 17 sixes - with the right-hander striking six sixes in the 40th over of the innings. His first century came off 74 deliveries, and his second came off just 39 balls.